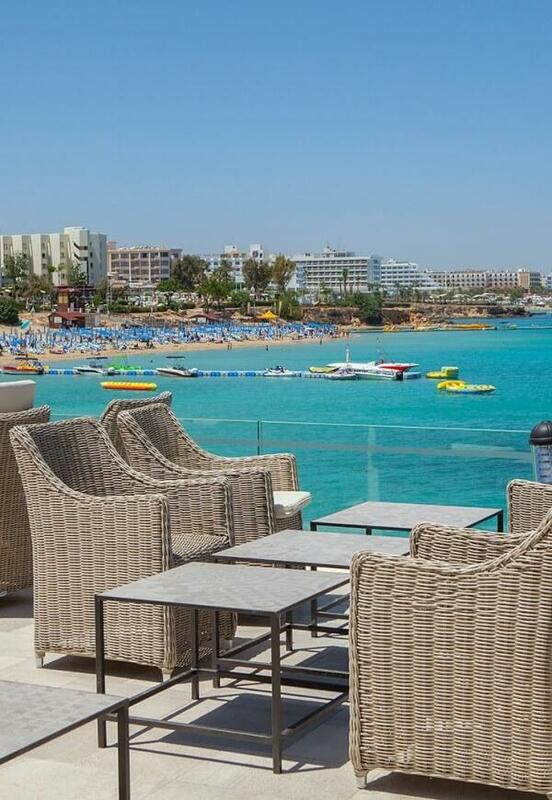 Situated on the south-eastern corner of Cyprus in Protaras, overlooking the famous Fig Tree bay known for its crystal clear Mediterranean waters. This A' category **** hotel apartments in Protaras is the ideal place for families, as well as for anyone seeking tranquility in a truly idyllic location. 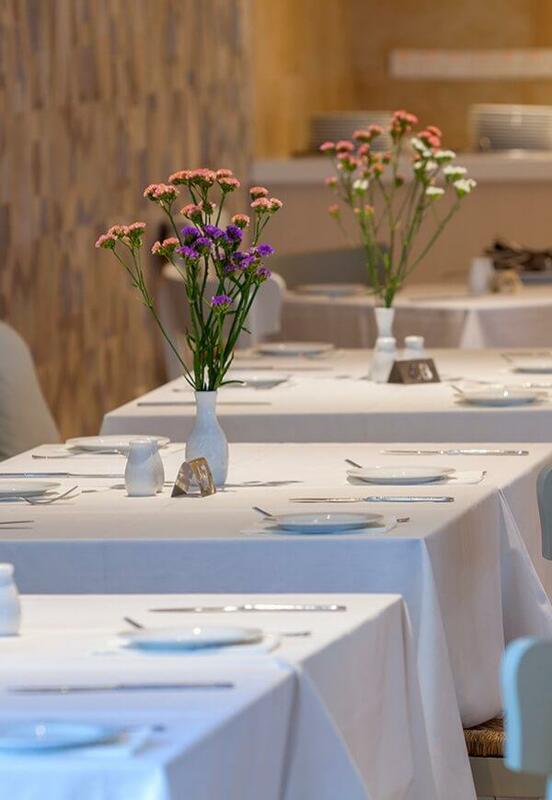 The TUI Family Life Nausicaa Beach is situated just 500 meters away from the bustling centre of Protaras where restaurants, bars and shops are situated.